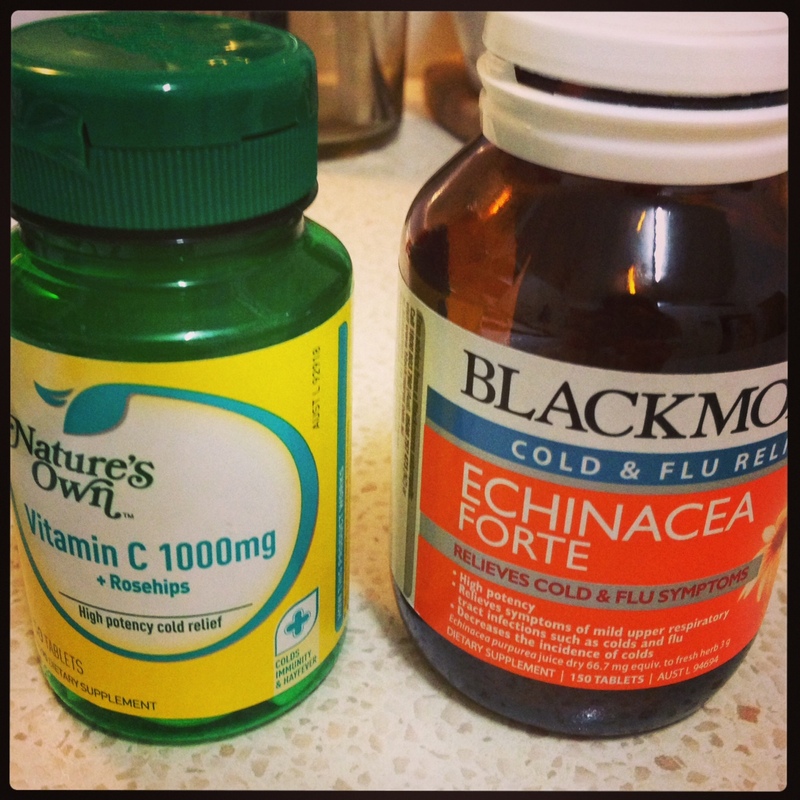 Whole30 – Day 2: Sick? Hungry! My energy levels today weren’t great. I really struggled to get out of bed this morning and by about 2pm I started feeling really tired and was struggling to get through the afternoon. Not sure if it is the transition to paleo, the onset of a cold or maybe both. Hopefully tomorrow is a better day.